Amo Chip Dabney – AmoChip Dabney is a two-time Grammy nominee, Native American Music Award winner (NAMA), Tucson Hall Of Famer, and multiple Tammie Award winner. AmoChip Dabney is a two-time Grammy nominee, Native American Music Award winner (NAMA), Tucson Hall Of Famer, and multiple Tammie Award winner. Amo has developed a mastery of many styles in his thirty plus years of performing and recording. He plays basses, keyboards, guitar, European and Native American flutes, percussion, vocals and has been seen playing as many as three saxophones at once. 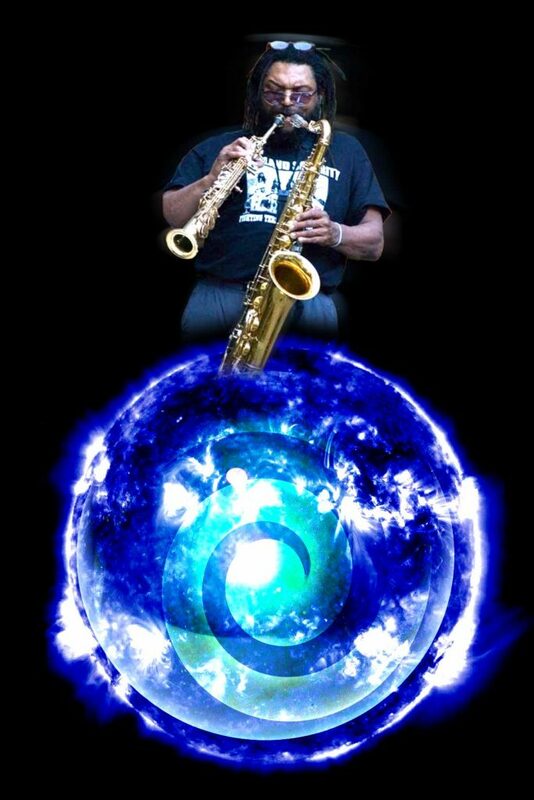 "Dabney impressed the audience even more when he leaned down and added the soprano sax to the group of reed instruments he was playing simultaneously. His talent didn't stop at that. Dabney also gave amazing piano, bass, percussion and vocal performances."